Before starting at CoolPlay Jacques struggled with controlling his anger. He was quick to violently react to others, often lashing out and fighting with classmates and friends. He struggled in making and keeping friends because of his short temper. Through the guidance and mentorship of Coach Carl, he has been able to build trusting relationships with his teammates and his coach. Carl has reassured him that, “if I need to talk he is always there,” and has helped him work through his anger with the CoolPlay curriculum. 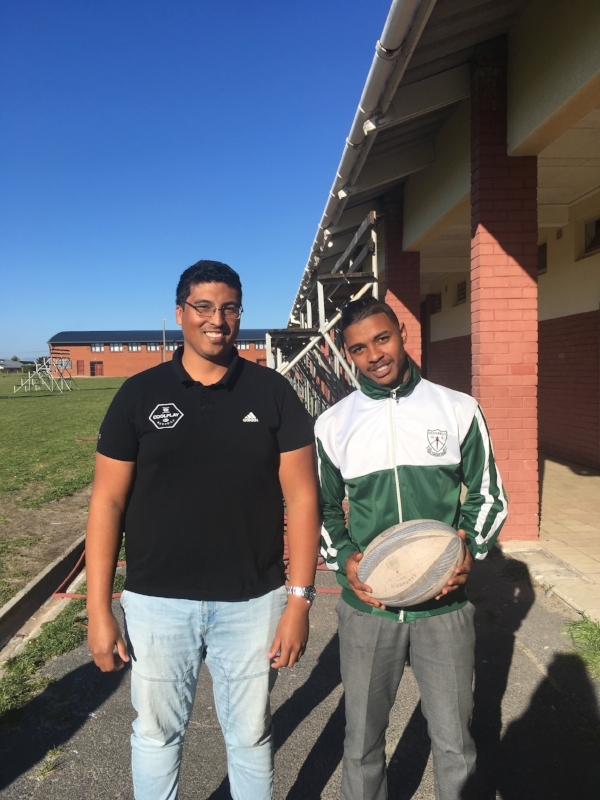 Carl has provided consistent support to Jacques throughout this year and the positive mentorship has seen Jacques turn the corner. The life skills taught at CoolPlay, especially learning how to maintain composure (Card 6) with deep breathing and thinking before reacting, has helped Jacques on and off the field. Carl has taught him that using these calming strategies will help Jacques to think and choose helpful responses to situations, rather than reacting out of anger or frustration. This change in behaviour has allowed Jacques to become part of a supportive community, his CoolPlay family. Carl pointed out that "this is not the same boy that started at CoolPlay with us at the start of this year. He has calmed down and has become a leader on the field and in the classroom. The teachers and his mom have pointed out to me that he has grown a lot this year. He has learned how to think before reacting. Something that is going to help him succeed in the future." 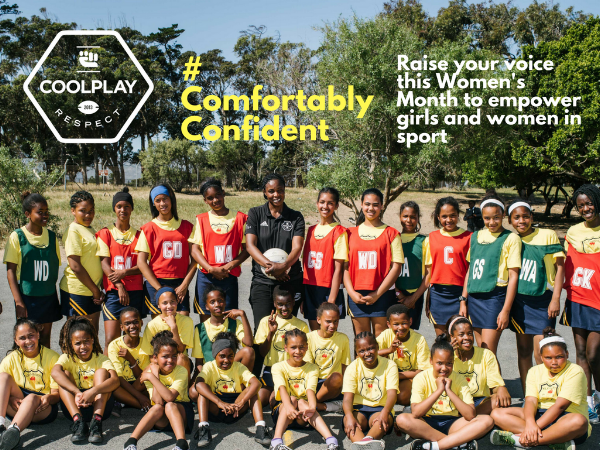 For the month of August CoolPlay has been busy with a sponsorship campaign in order for girls in our programs to feel more #ComfortablyConfident. Through a GivenGain campaign and a series of events we raised awareness about a lack of critical sports equipment needed for girls to feel their best selves when play sport. - A netball tournament for 60 girls from the CoolPlay program. - Zanele Mdodana, former SA Netball Captain and Head Coach of Matties Netball officially received on behalf of CoolPlay and inspired our girls with a rousing team talk!